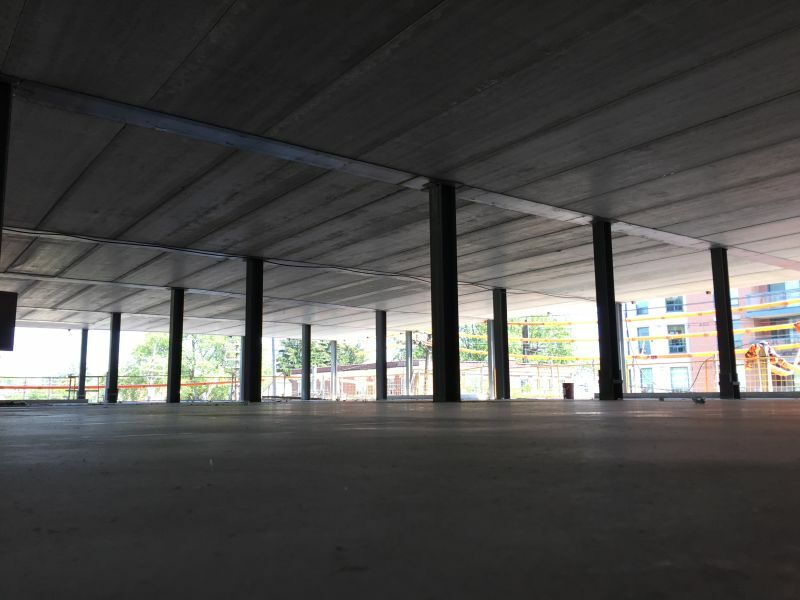 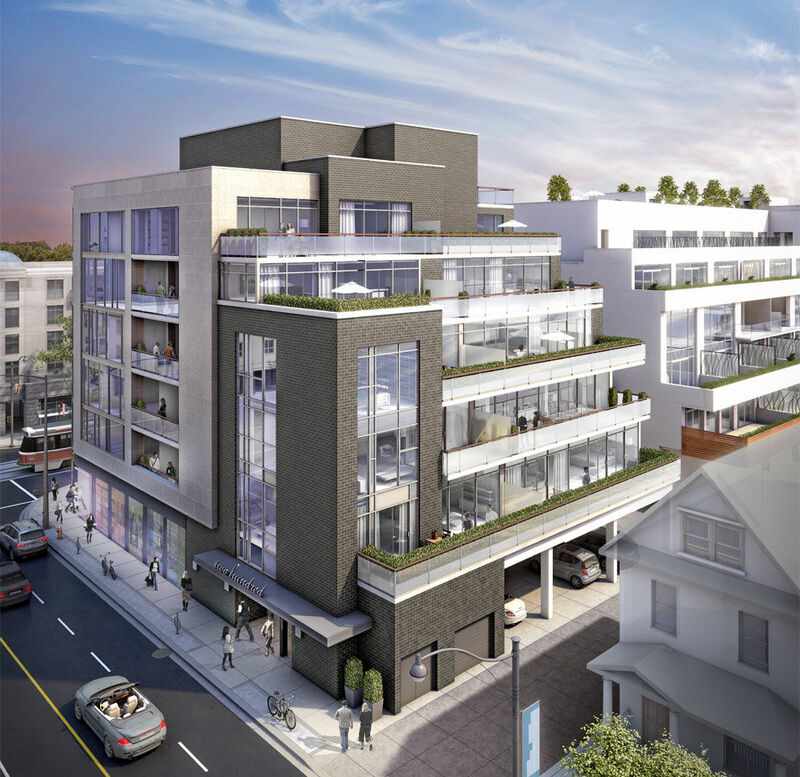 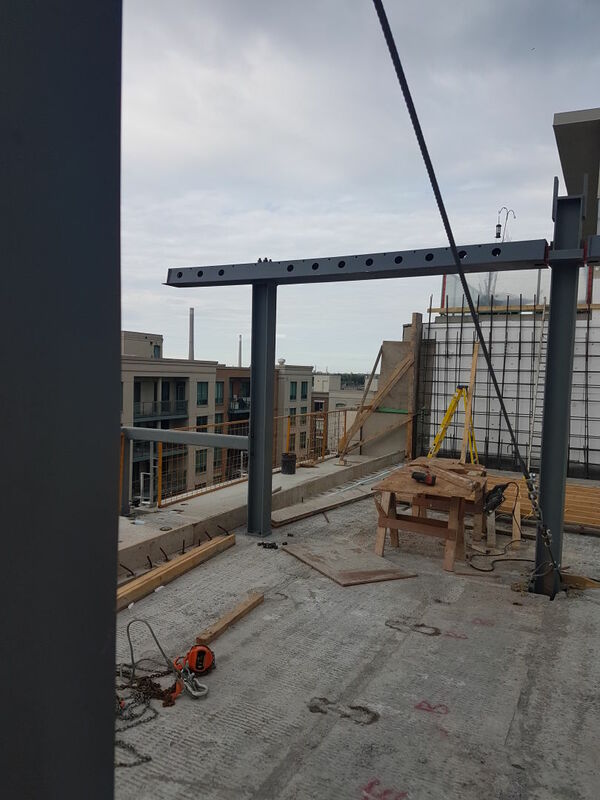 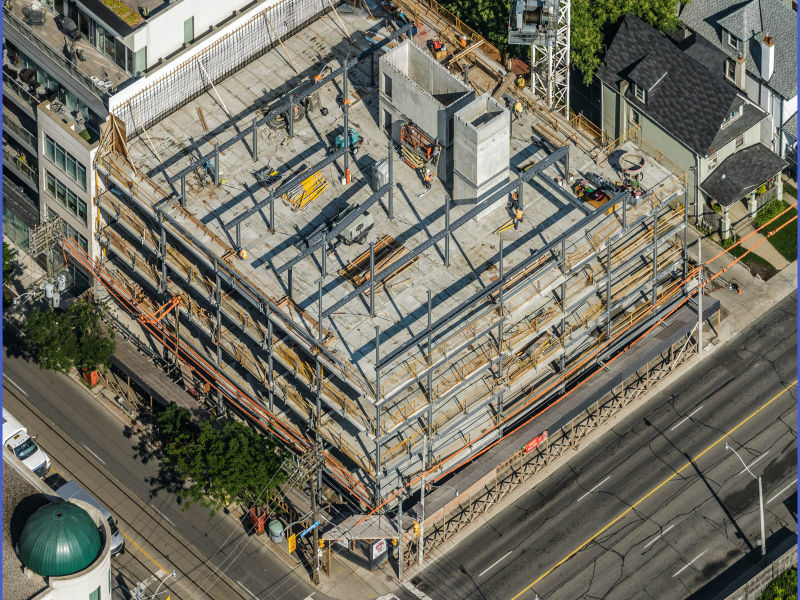 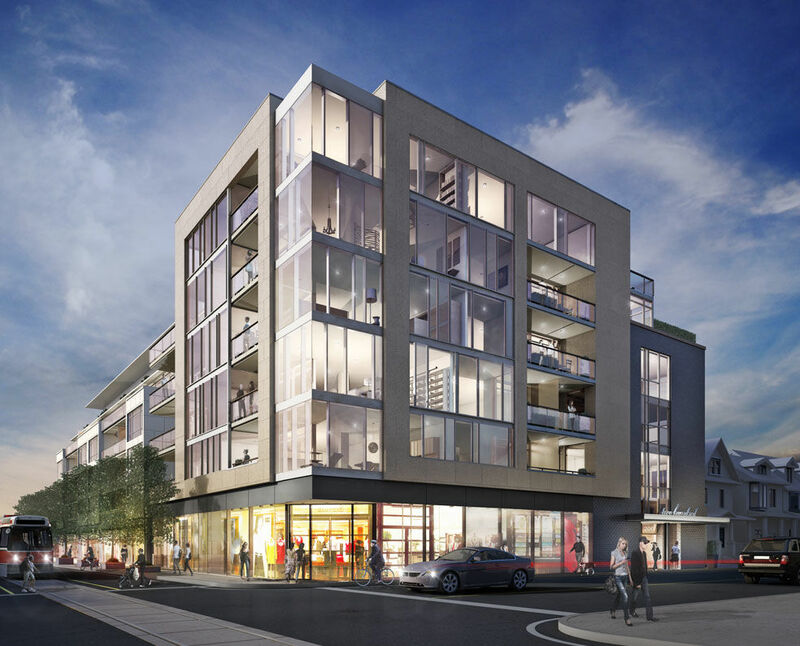 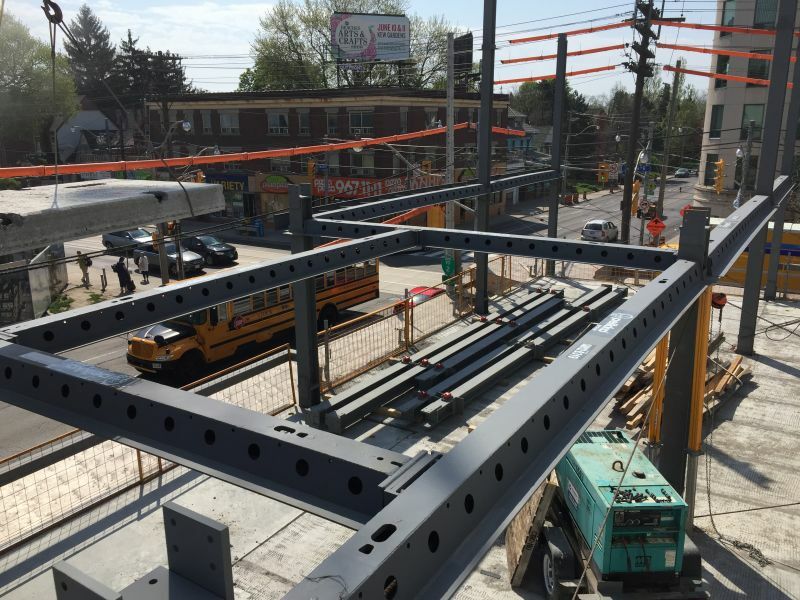 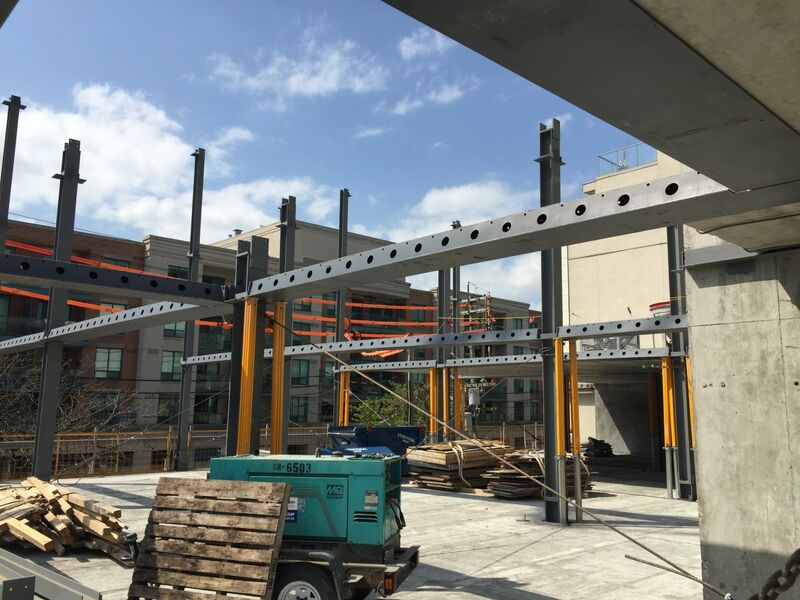 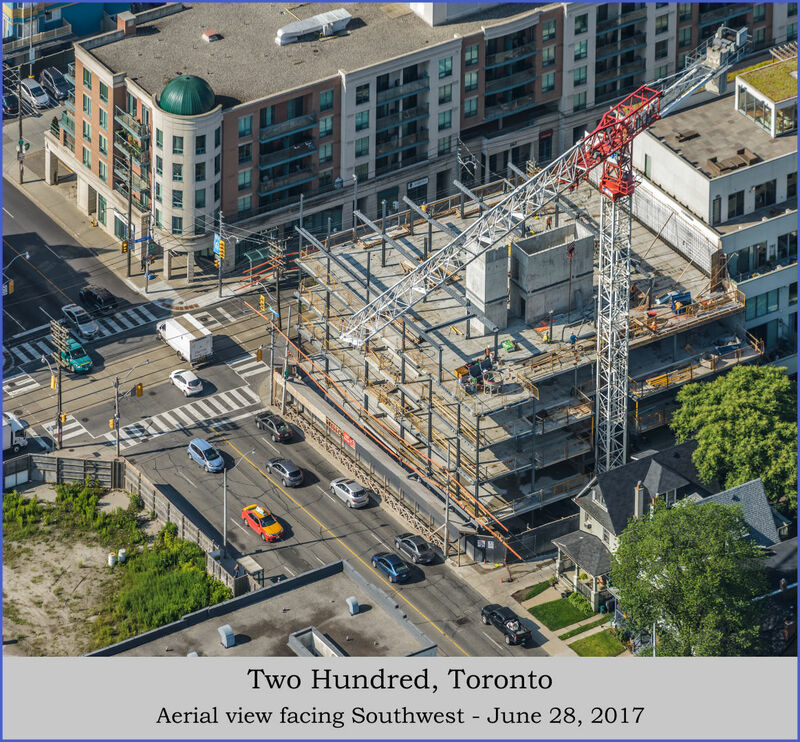 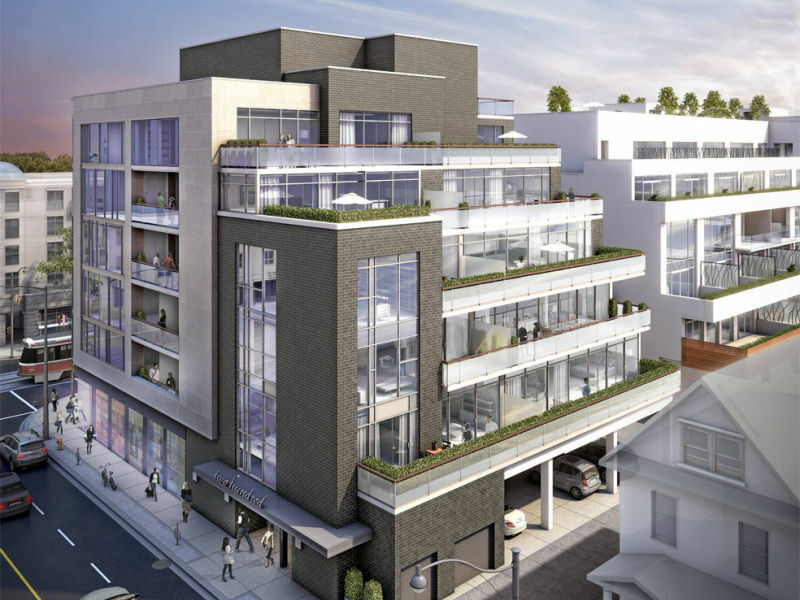 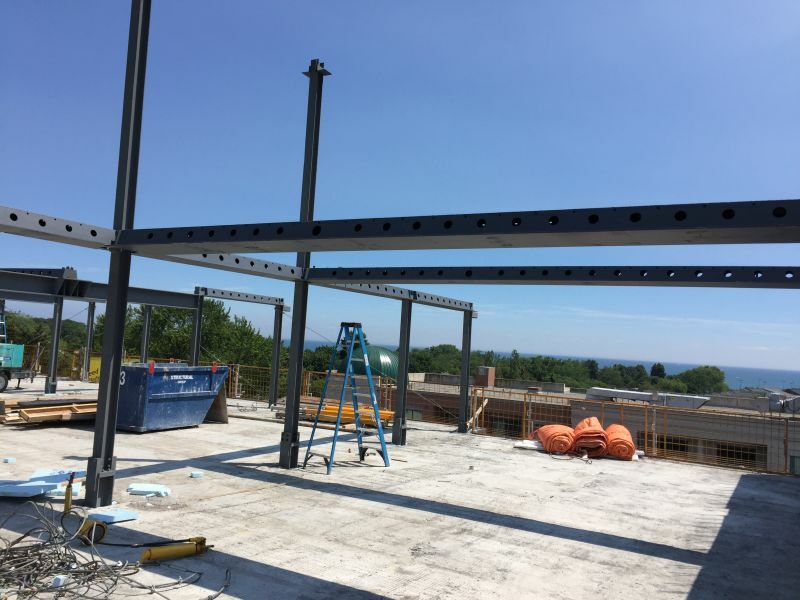 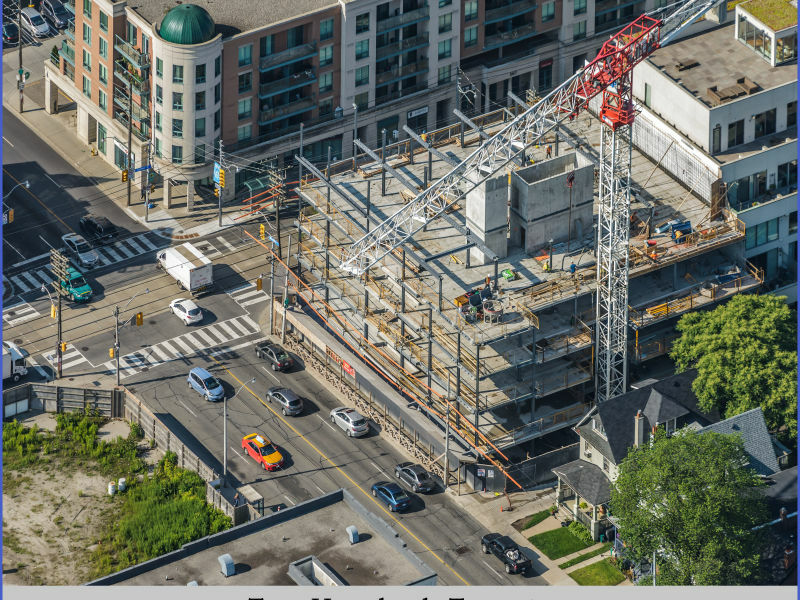 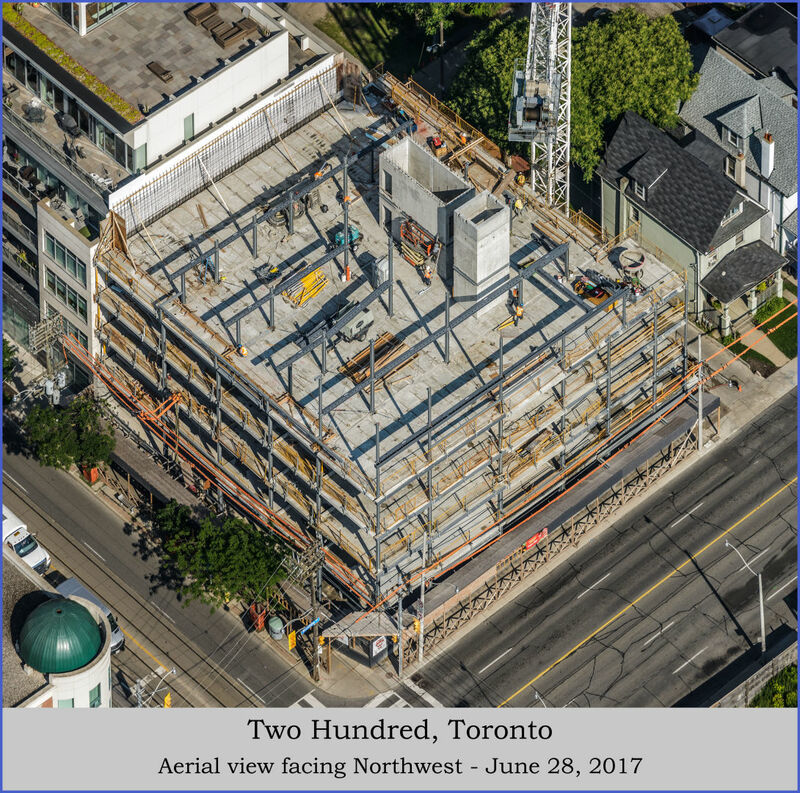 This seven storey condo project incorporates DELTABEAM®, hollow core slabs and wide flange steel columns. 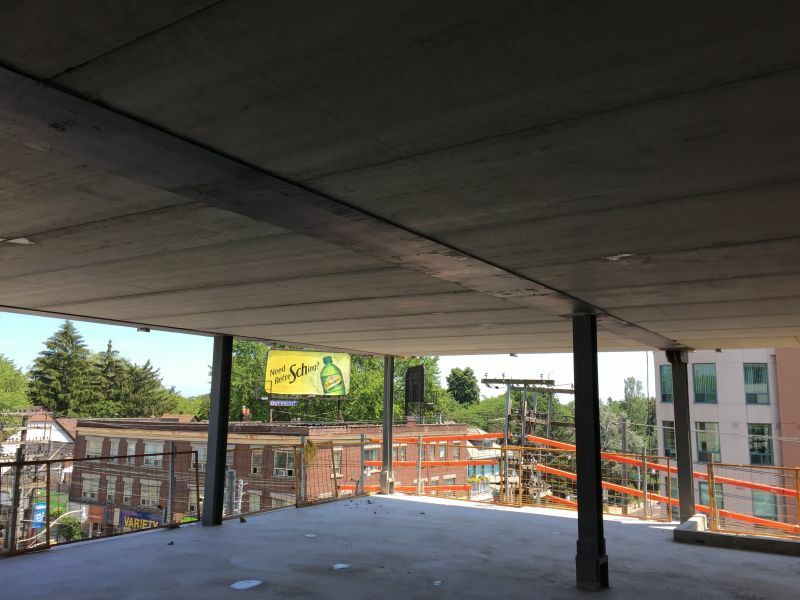 Through the use of DELTABEAM®, the project has a slim floor across all levels. 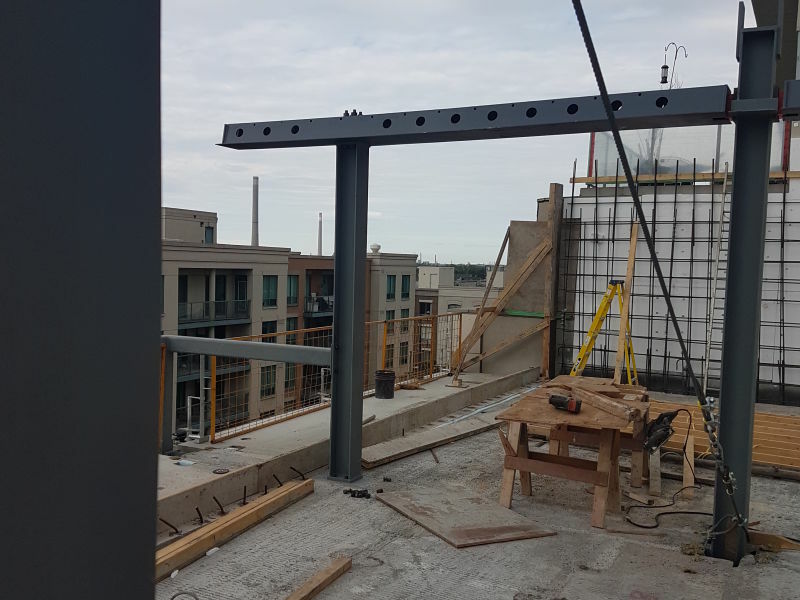 Multiple cantilevers were also introduced through the use of our specialized beam: in some configurations continuous DELTABEAM® helped with the design of balconies, while in other cases added steel on the side of DELTABEAM® facilitated each slab’s edge design.